When I am asked what my favorite venue in all of Manhattan is, the Bowery Hotel is always at the top of my list. It has been since moving to New York in 2008, and every time I photograph there it just becomes further and further cemented to the top of my favorites list! The light. Brilliant in the getting-ready hotel rooms, spectacular on the suite balconies, the light at the Bowery Hotel is always wonderful. I've photographed there at dawn, at dusk, at noon, at sunset, and I've never found the light to be anything other than just brilliant. Whether I'm shooting a getting-ready in a hotel room, photographing an indoor ceremony, or taking pictures on the terrace during cocktail hour, the light is always spectacular - even in the rain! The rain plan is excellent. If any part of your day is meant to be outside and is forced inside because of the rain, well, you could be in MUCH worse locations! There are multiple locations to have your ceremony. Want to get married outside? There is a space for that. Want to get married inside by the iconic fireplace? You can do that, too! The style of the wedding space itself is unique and charming. Thirteen-foot ceilings. Salvaged walls of towering brick. Floors laid with classic Moroccan tile. An iconic glazed green fireplace. 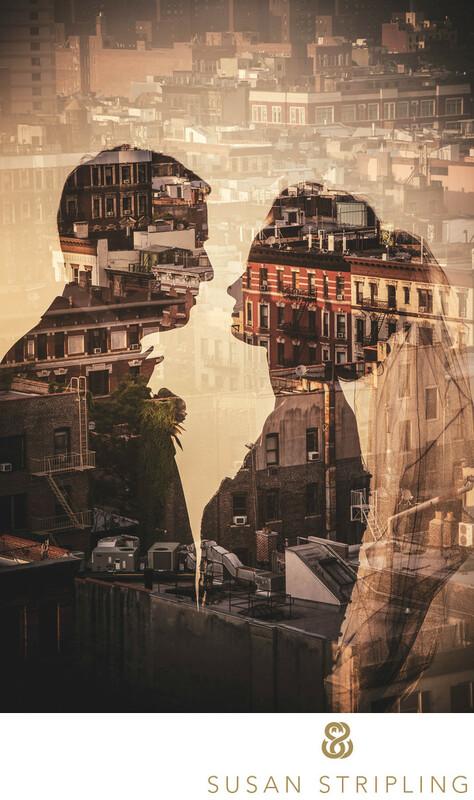 There is nowhere in Manhattan with quite the same style. The impeccable service and incredible food. Have you eaten at Gemma? Worked with Amanda in the events office? No? Then you need to do both. The food at the Bowery Hotel is simply unparalleled, and Amanda is a delight to work with! So what's the story with this image? With all images that I strive to create I am looking to tell the story of the scene in a way that has never been told before. At this beautiful wedding, I went looking for a place to put the bride's dress so that I could create a dynamic environmental portrait of the gown. 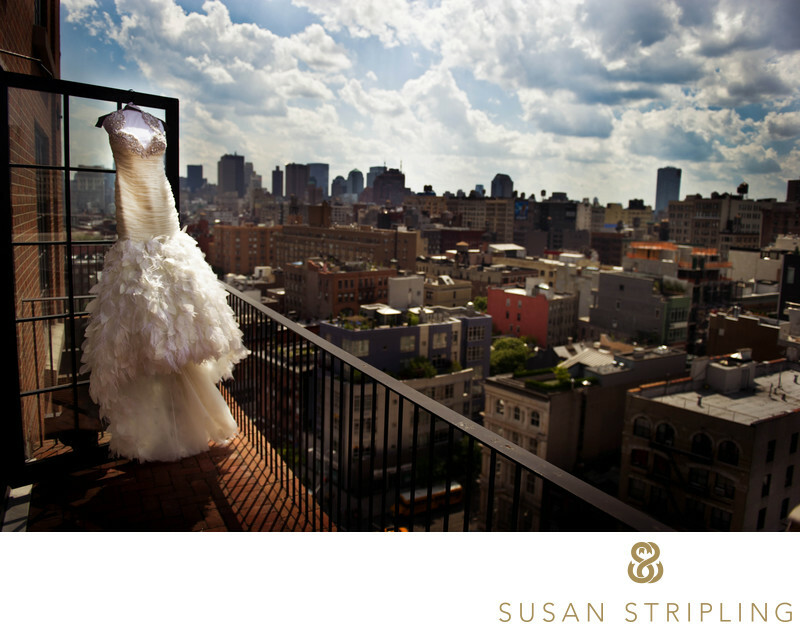 I was immediately drawn to the incredible view of Manhattan from the bride’s hotel suite. I knew that to truly show the grandeur of the scene I would need to go outside, but hanging the dress on the balcony many stories above the city made me more than a little bit nervous! The funny thing about this image is that you cannot see my assistant crouched down behind that open door holding the back of the gown in her hands in case a strong gust of wind came along! I am always honored by the faith that my clients have in me and the bride allowing me to take her dress out onto the balcony only proved how much she trusted me! 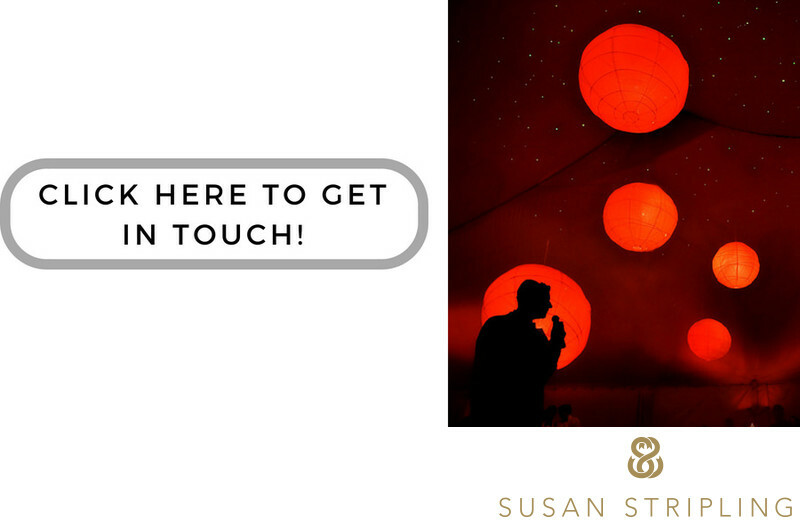 As a huge fan of the Bowery Hotel, I'd love to talk to you about your event! Keywords: New York City (207), The Bowery Hotel (30). 1/5000; f/2.8; ISO 200; 24.0 mm.